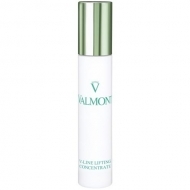 Provides a lifting effect to the eyelids. 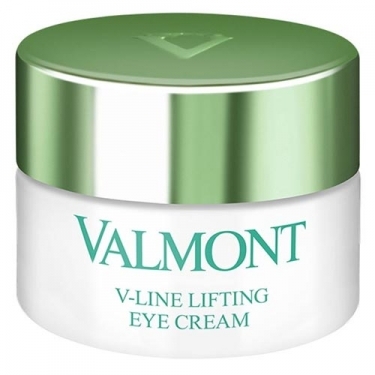 DESCRIPTION: V-Line Lifting Eye Cream from Valmont is a rich, creamy texture cream that softens wrinkles. 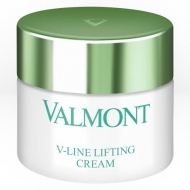 In addition, it also offers a lifting effect to the eye contour, reducing the appearance of eye swelling and dark circles. 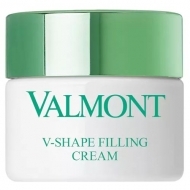 Apply in the morning and/or at night with light pressure on the eye area.